Sharing some everyday experiences of an oncology mum, mixed in with a sprinkle of astrology, oracle cards and a touch of universal wisdom. It’s not all black and white but rather a discovery of brilliant new colours. This September I will be sharing over 50 individual children’s experiences with childhood cancer, it’s been an extremely humbling experience putting this together. 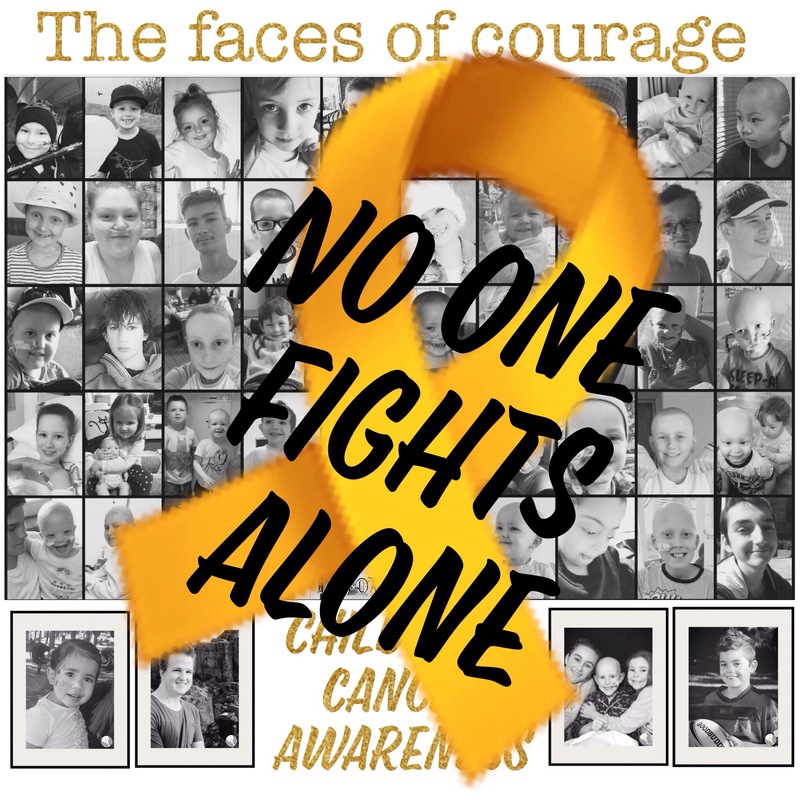 In the spirit of love these parents have entrusted me to share snippets of their child’s cancer experience in the hope that more awareness will be created around this devastating disease that is largely underfunded and under researched.